activity of variety of Herbs then develop solely the most beneficial Extractions with the best purity standard. We strictly control the quality from raw material to the finished product. spectrophotometric methods (UV-Vis, FTIR), testing for microbial contamination, and other scientifically valid methods. 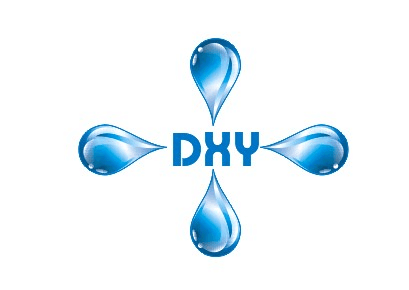 DXY Team honors the trust of our customers and desire to help in every possible way.